Building Information Modeling was critical for delivery of the new state-of-the-art Sulpizio Family Cardiovascular Center. 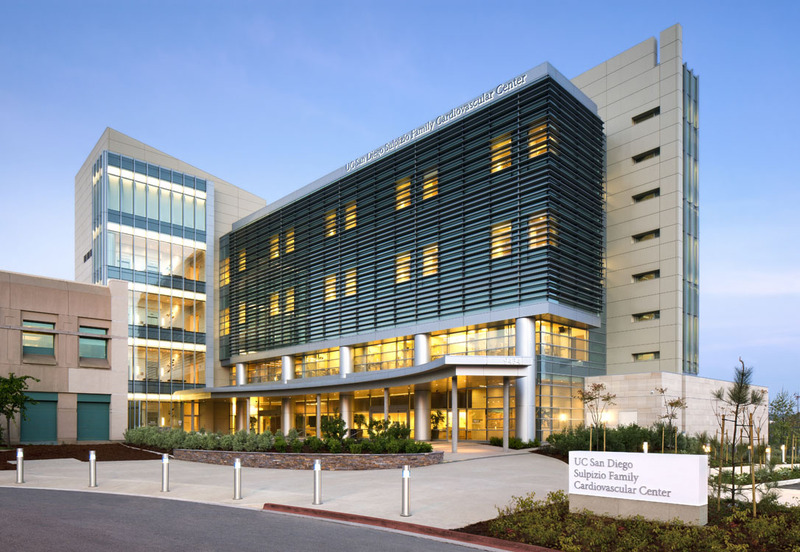 The 130,000 SF Cardiovascular Center incorporates a 20,000 SF Cardiovascular Clinic, eight cardiovascular and cath lab operating rooms, 54 new licensed beds, Emergency Department, ICU, pharmacy and data center. Central Energy Plant upgrades bring 2,000 tons of cooling and improved building management controls. Building Information Modeling (BIM) was used to depict every component of the MEP design and simulate real-world installation, resulting in a savings of $7M on the MEP systems alone. Improved coordination and communication enabled the MEP subcontractors to prefabricate significant parts of the work for “just-in-time” delivery to the project site.